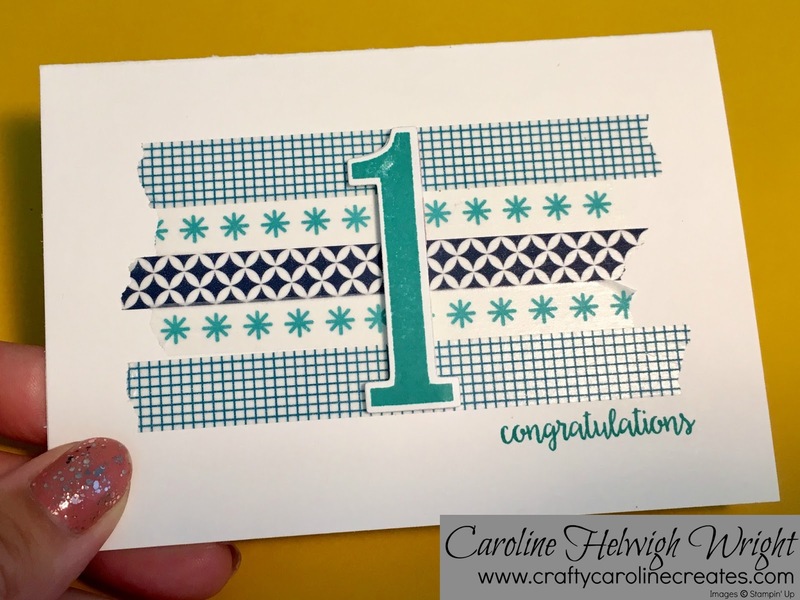 CraftyCarolineCreates: 1st Anniversary Congratulations Washi Tape Card - Stampin' Up Inspiration. 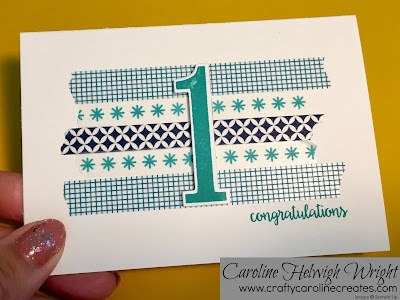 1st Anniversary Congratulations Washi Tape Card - Stampin' Up Inspiration. 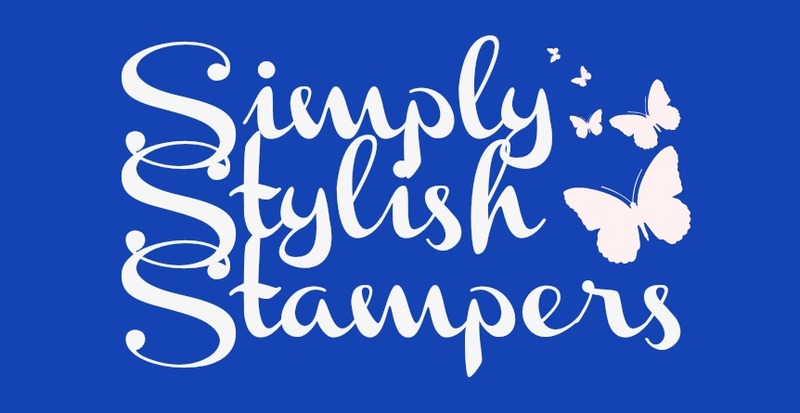 Three lovely ladies in my Stampin' Up team, the SimplyStylishStampers celebrated their first year as demonstrators last month. 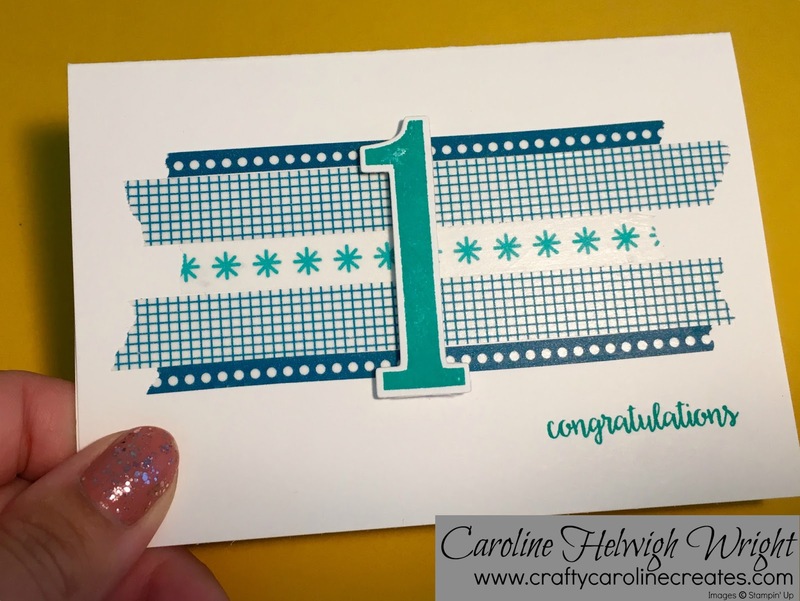 Of course the occasion required a little gift and handmade card from me to congratulate them. 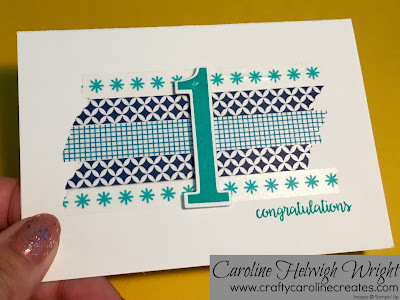 I used the ever useful Large Numbers Framelits and matching Number of Years stamp set in Bermuda Bay to layer a large number one on top of the washi tape. 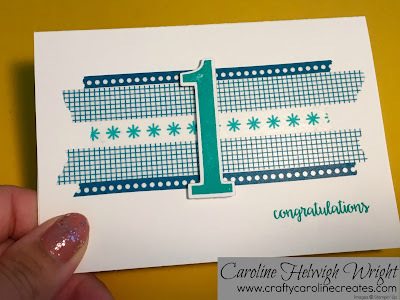 The congratulations sentiment comes from Happy Birthday Gorgeous, probably one of the most versatile stamp sets in the whole catalogue in my opinion. 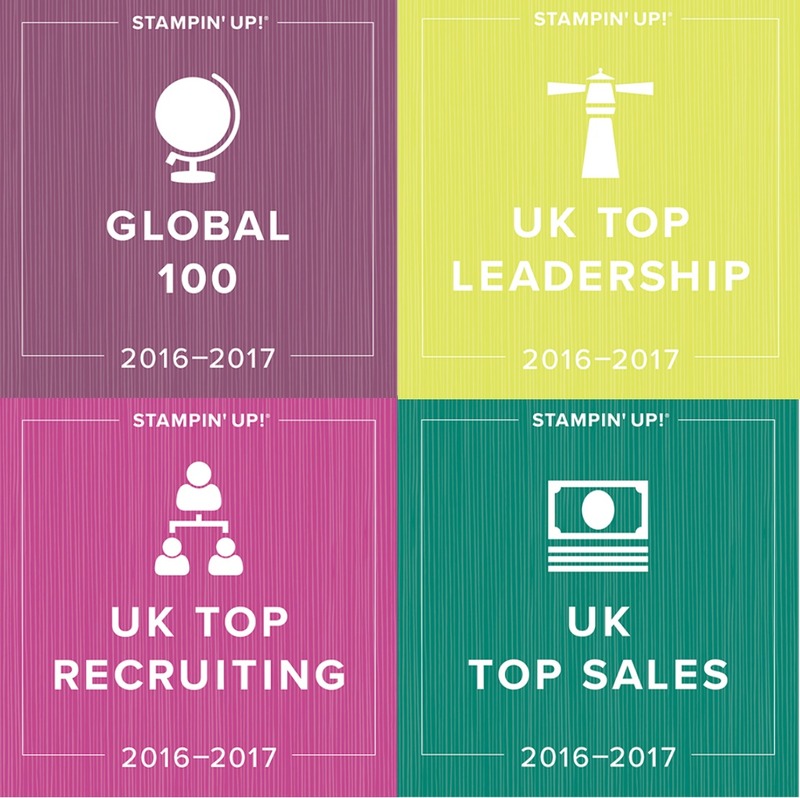 If you have been thinking of becoming a demonstrator for a while, or would just like to receive an amazing 20% net discount on all your personal spending with no obligation to spend then it is an amazing time to join my team. 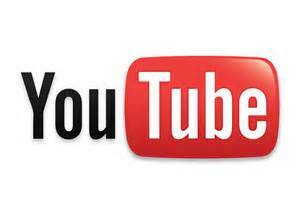 You can choose £130 of product of your choice and pay just £99. 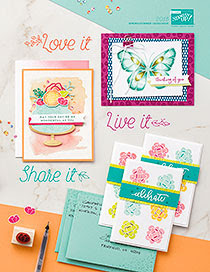 In addition, during July only you will also receive all of the following things - FOR FREE as well! Carols of Christmas - A brand new stamp set you can't buy yet! It is over £200 of product for just £99. And there is absolutely no obligation to sell! 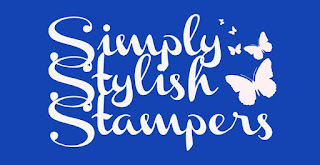 Happy to explain more if you would like to hear more about this offer and the fabulous world of being a demonstrator - please just get in touch. 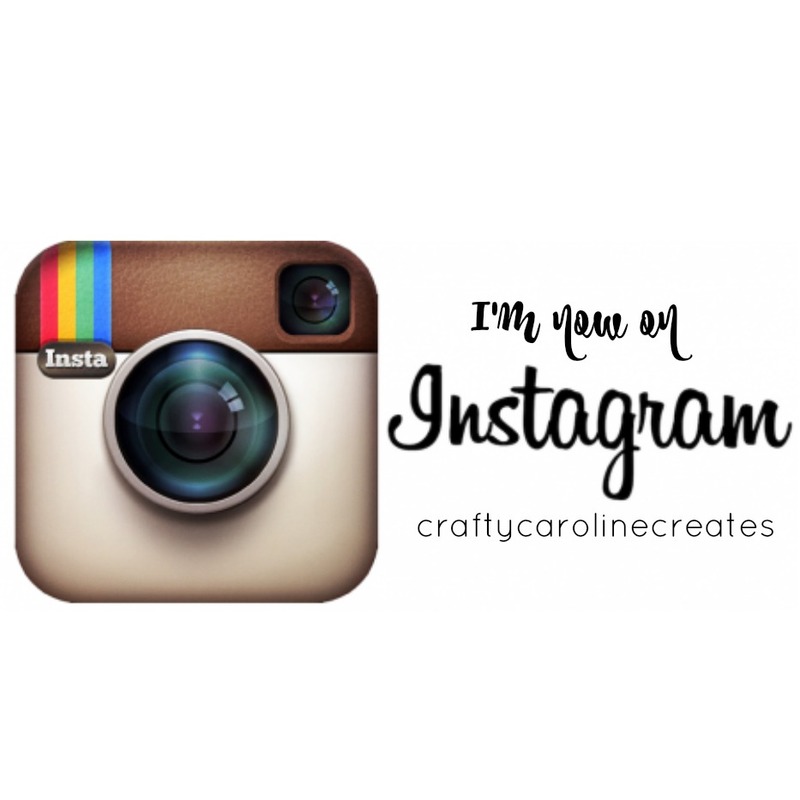 Very nice idea and they were able to design for them selves!